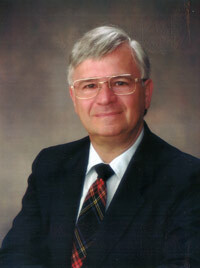 Dr. David Stewart is a retired United Methodist Pastor and holds degrees in Physics, Mathematics, and Natural Medicine. He is a former professor at the University of North Carolina, Chapel Hill, and Southeast Missouri State University. He is President of the Center for Aromatherapy Research and Education (CARE International). 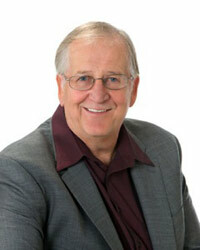 Dr. Stewart is author of 17 books and hundreds of published articles. He has lectured and taught seminars throughout North America and the world from Australia to Iceland, from Asia to Europe and South America. He has been on television in more than 40 countries. He and his wife, Lee, have five children, 11 grandchildren, and 1 great-grandchild. They live on a farm near Marble Hill, Missouri. Lee Stewart directs the choir at the Marble Hill United Methodist Church in which David sings tenor. When he is not traveling, David and Lee play organ and piano for Sunday services in their Marble Hill Church. Don Clair PH.D.c has completed a 29-year career with the U. S Government and the Department of Justice. He and his wife Roberta Jane have six adult children and currently reside in Waterloo, IL. Over the past two decades, Don has also designed and delivered cognitive behavior coaching programs for individuals and corporations. He is a member of the International Council for Human Rights of Children a think tank group that address learning challenges of children. He is a powerful and insightful keynote speaker and has presented material in several cultures nationally and internationally. 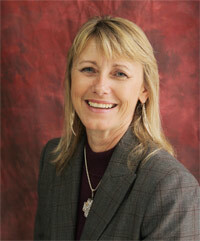 Sandy Sutter has written many Bible studies, articles and devotions over the past 25 years. She has taught numerous Bible classes for children, teens and adults. An active small group leader in her local church (Faith Lutheran Church, Oakville, MO), Sandy has also served on the church staff and other leadership positions. A wife of 35 years, mother of three grown children, and grandmother of two, Sandy and her husband, Norm, along with their son, Wade, own and operate Fresh Pasture Farms, a pastured-based farm in Southern Illinois. To combine her passions of living in a holistic, healthy lifestyle, Sandy enrolled at the Institute for Integrative Nutrition in October 2012. As a Holistic Health Coach, Sandy comes alongside individuals who choose to live life the way God intended utilizing holistic healthy nutrition, healthy lifestyle choices and essential oils.